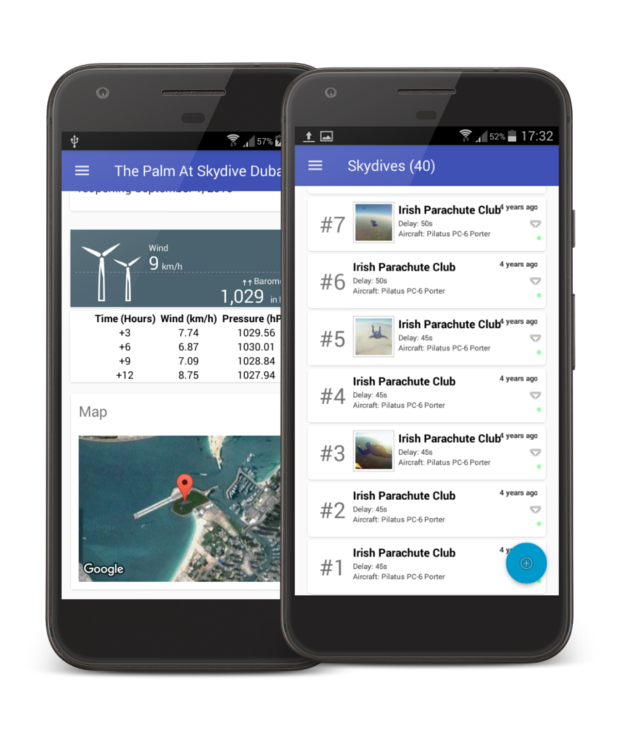 Skydivelocations.com gives us realtime data to over 1200 dropzones. Any updates made by dropzone owners are automatically synchronized to your device. We've included over 30 aircraft right out of the box. No more generic vague entries. 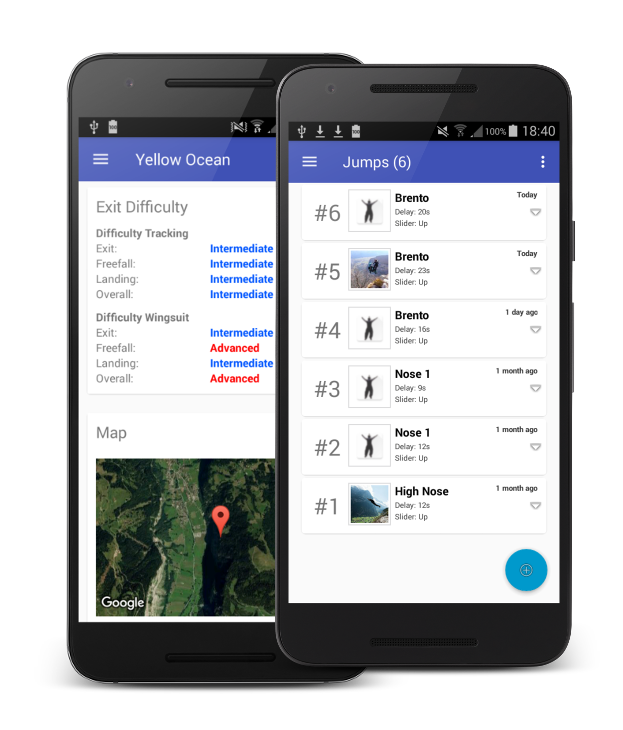 Log your B.A.S.E jumps with Exitpoint, Jump type, PC size, Slider configuration, Suit, Rig, Delay and description. We include some well known established legal exits. Exits added by users ARE NOT SHARED!. We will continue to add legal exits in cooperation with locals. 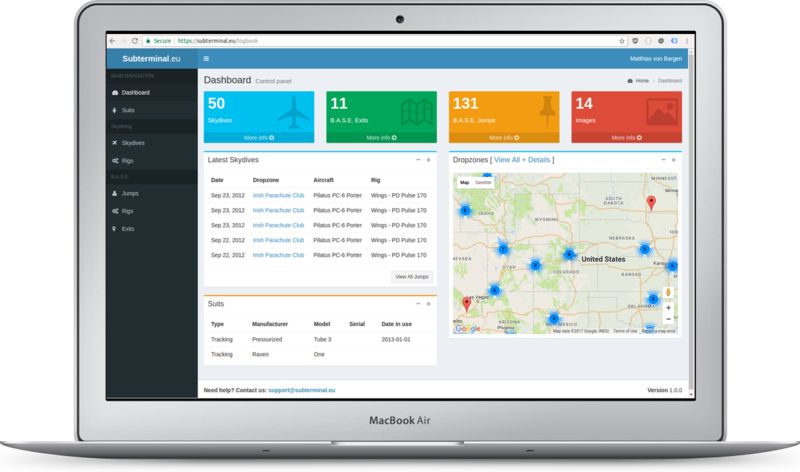 Access all your data on any device with a web browser from anywhere. 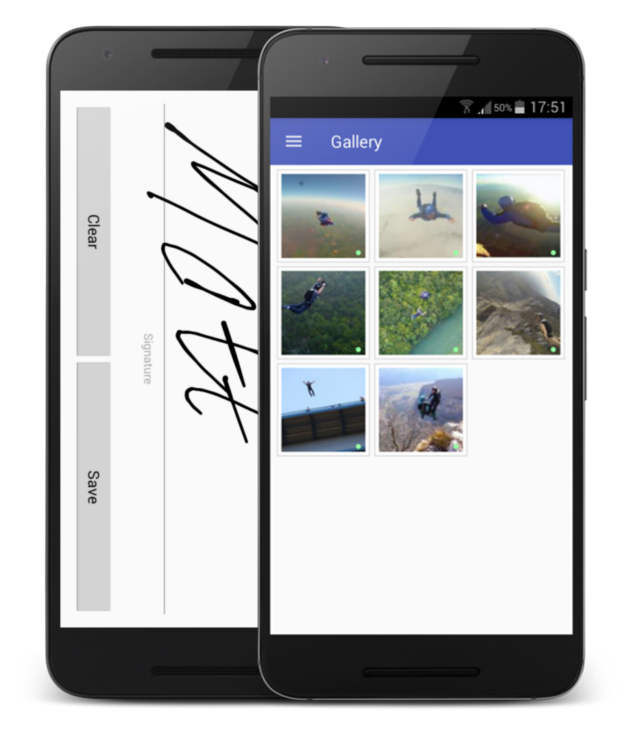 Show off your jump stats with family & friends by sharing your summary stats. Attach those memories right onto the entry itself. Get your entries signed off by adding a signature. View all your images accumulated over the years.